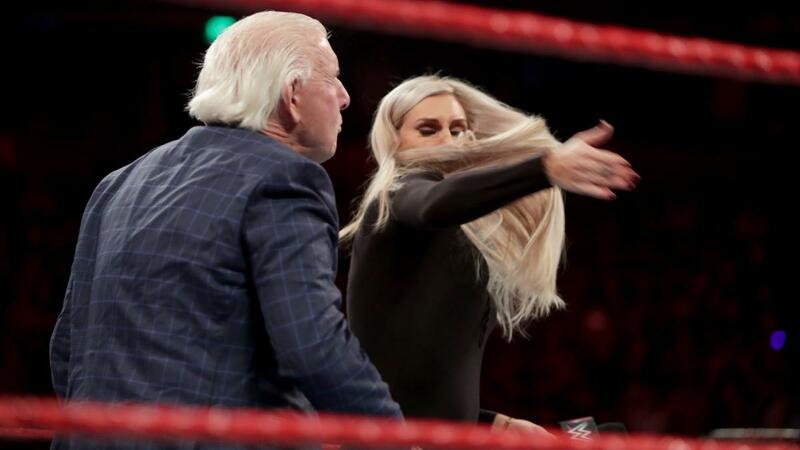 RAW last night was from Las Vegas and historically speaking they always deliver and the latest episode did just that. I will provide a brief recap as well as the results. The main event had the lovable Bayley as she took on Queen Charlotte Flair for the Raw Women Championship. Prior to this match, Bayley had defeated three but never when it mattered for the title. This match was fantastic as both women put it on the line as the crowd was on the edge of the seats. Flair seems that she had the match in hand. She capitalized from an interference from Dana Brooke. 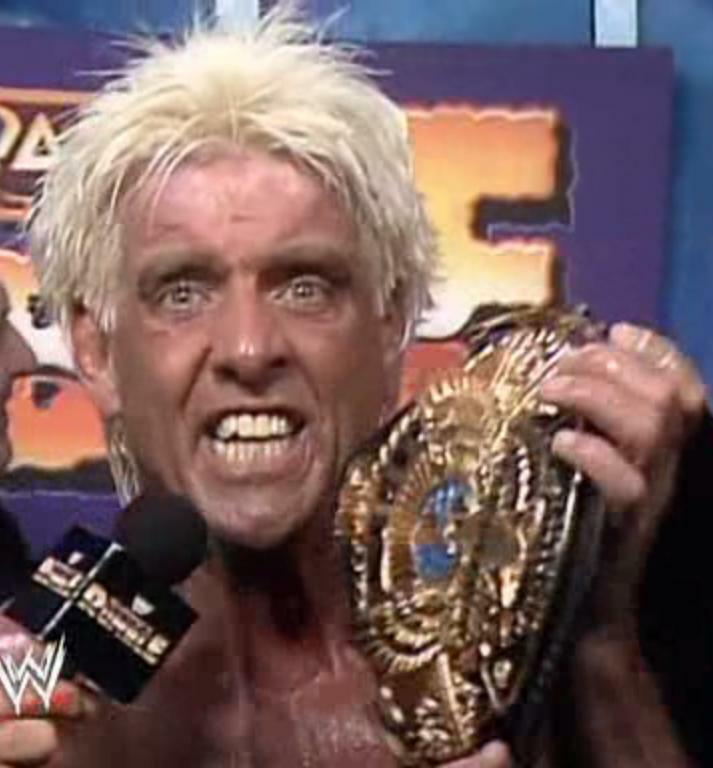 Bayley was distracted and Flair hit finger poke to the eyes and a Figure-Eight Leglock. Sasha Banks came out and down to the ring she even up the odds. Banks took out Brooke with her walking crutches. That she broke up the Figure Eight Leglock with her walking crutches. Bayley took advantage of the Bayley to Belly Suplex. Jericho’s “Festival of Friendship” was a show of extravagance, unlike anything the WWE Universe had ever seen. The G.O.A.T. went the extra mile in showering Owens with gifts, from a Ralph Guggenheim original to a Michelangelo-inspired masterpiece to a magician who wasn’t very good, and he made The List. Jericho as he made up his mistake from last week from making a match with Goldberg. He called out Goldberg but it turned out to be the shocking return of Gillberg. Owens quickly destroyed him before asking Jericho, point-blank, what the point of all this was. Owens was not impressed and he made an example out of him. Jericho gave Owens a heartfelt speech calling this period of his career his favorite of his legendary career. Owens presented Jericho with a small new gift his a brand-new List The List of KO. However, it had Jericho’s name as the only one on it. Owens officially snapped as he destroyed his best friend with an apron Powerbomb before he slammed Jericho face-first into the LED screen that had been set up in the ring. Braun Strowman continues to destroy everybody in his path. He defeated Mark Henry as if he was nothing via a Powerslam. 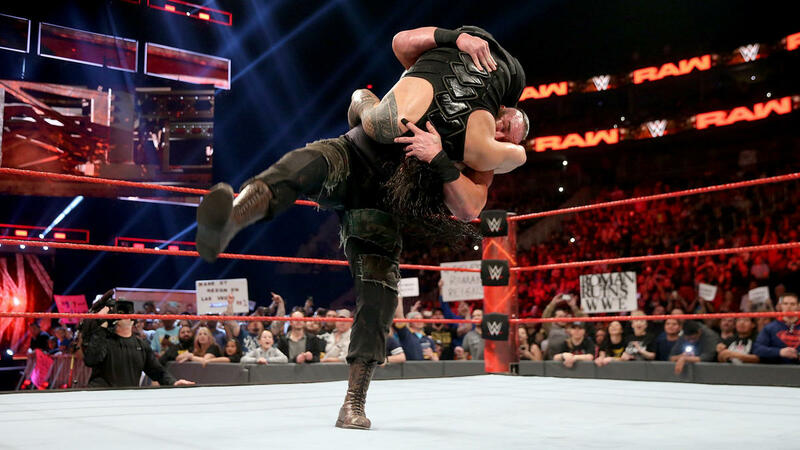 After the match, he delivered a beat down to Roman Reigns once again. This made continues to build up to their match at Fastline. Kofi Kingston defeated Bo Dallas with the SOS.